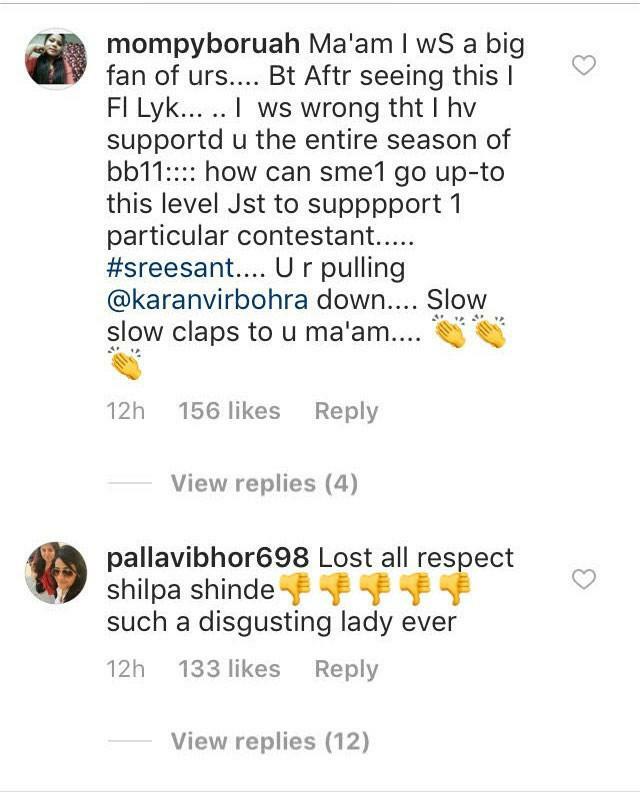 Bigg Boss is one such place in which anything and everything under the sun done by the contestants can create controversies outside the house, without them being known and the same recently happened with Karanvir Bohra who is a contestant of Salman Khan's reality show Bigg Boss 12. KV has time and again been attacked by various people both inside the house and outside the house. 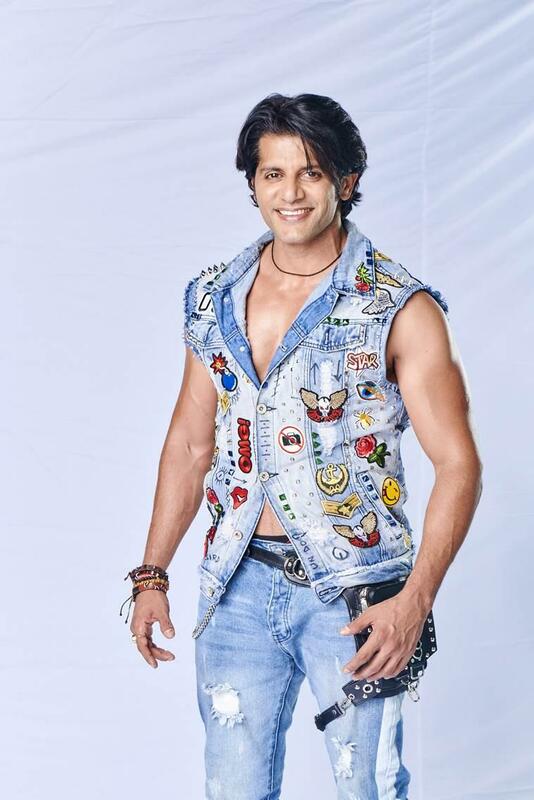 KV is generally called the 'mahaan contestant' of the house by his fellow mates and it is claimed that he does not have his own individual game to play in the house. People do not know what he recently did was out of purpose or was pure fun. 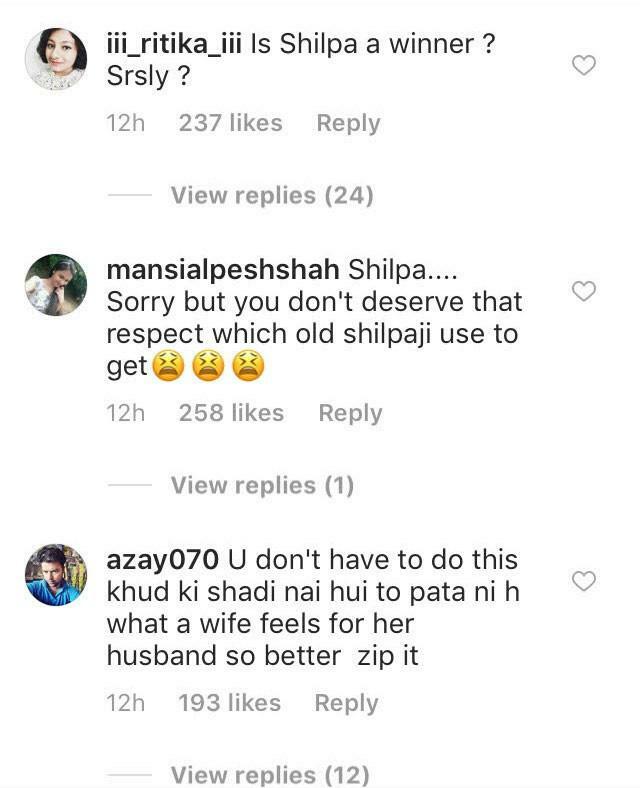 For those who are unaware of what happened, a video of KV is doing rounds on the internet in which he can be seen playing with a contestants lingerie. In the video that has gone viral, Karanvir along with Surbhi Rana and Rohit Suchanti can be seen playing in the garden area where they discover undergarments of various contestants that also had a brassiere. Surbhi after seeing the same flings it on to KV who later keeps the bra on his head in a funny way to make the rest two laugh. Surbhi is also seen warning him saying that the person whom the garment belongs might not like it. 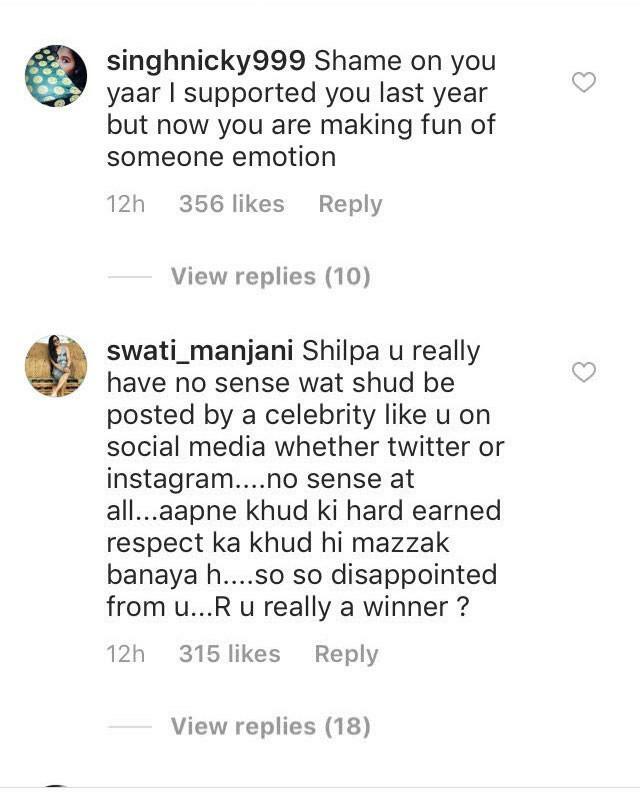 As soon as the video came on the social media, trollers left no stone turned in making fun of Karanvir and thrashed him hard. 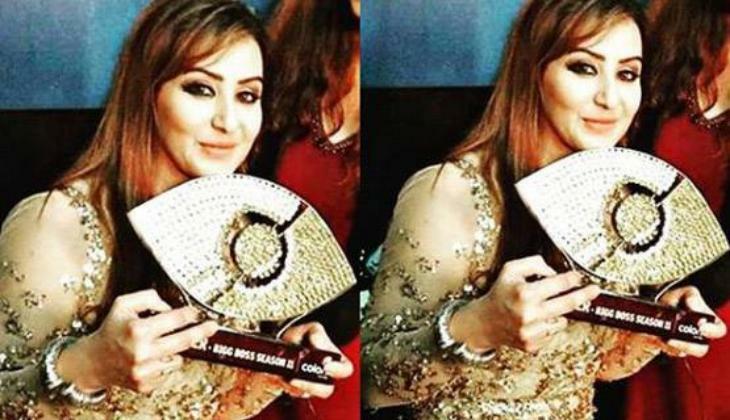 Even Bigg Boss 11 winner, Shilpa Shinde, who is constantly seen promoting Sreesanth this time took a jibe at him and shared a post where she said that KV's wife Teejay might write another open letter for her husband, for which she was badly criticized by KV's fans. For all the exclusive details about the reality show, stay tuned to us.